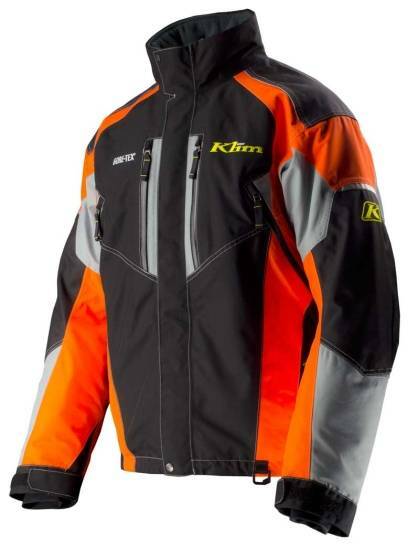 The Vector parka is designed to help you out in the backcountry and on the trail with warmth, protection from the elements, and ultimate comfort. 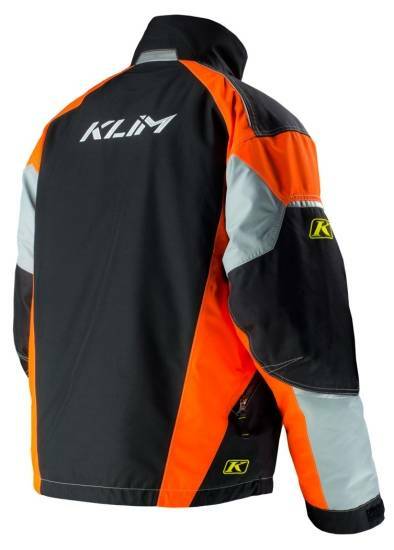 GORE-TEX waterproofing and Cordura underlays keep you dry and help with durability too. 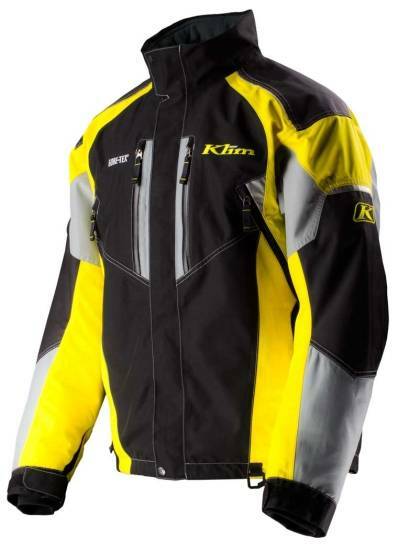 The SPEED SERIES of KLIM Technical Riding Gear is led by the Vector Parka—an all-new jacket with speed in its veins. 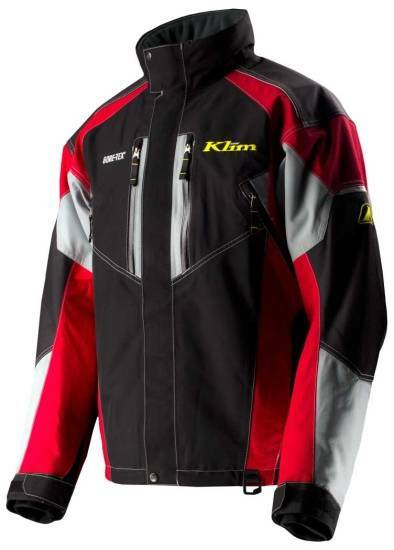 Constructed with GORE-TEX® Two Layer Performance Shell technology, the Vector parka drops the hammer on the most abusive riding. 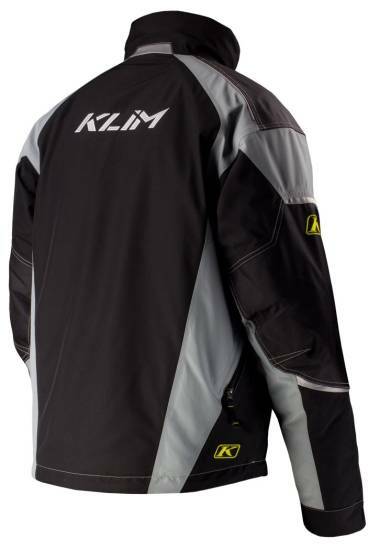 Ballistic nylon overlays, 200 Gram Thinsulate™ Insulation and integrated front impact padding bring the fight back to Mother Nature. 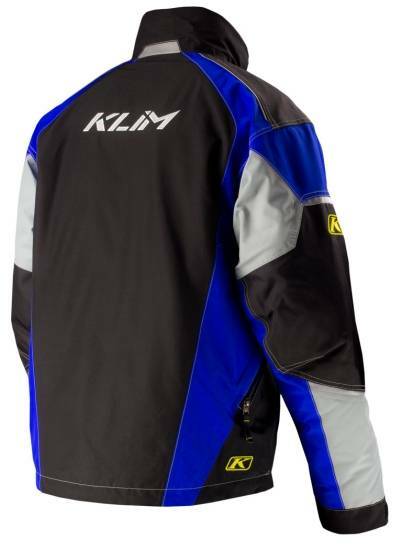 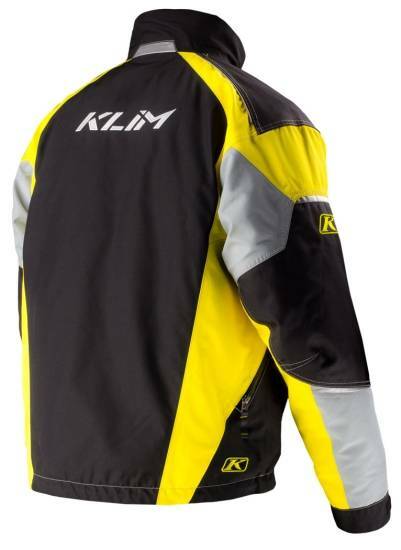 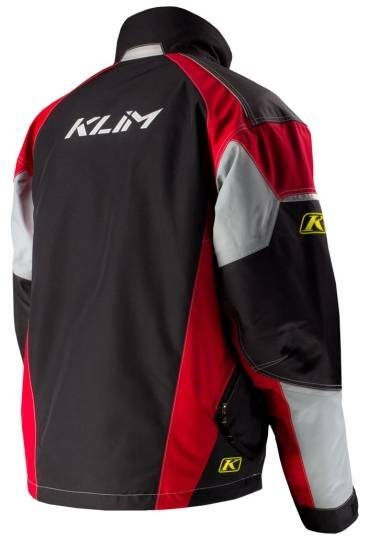 Race inspired high-visibility logos and reflective add safety and style while KLIM’s exclusive angled ventilation system opens up when you overheat. 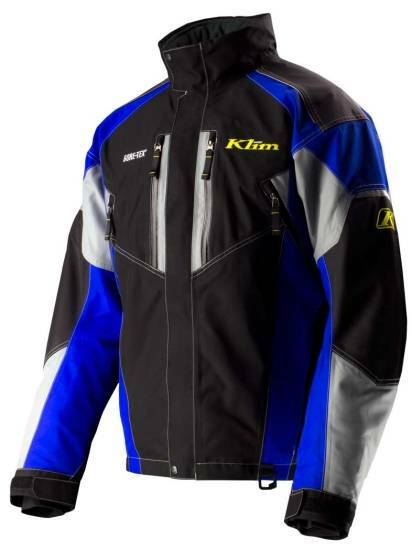 The Vector owner wants a race-ready jacket with the sleekest look and the Thinsulate™ insulation and GORE-TEX® performance to make every ride, or race, their best. 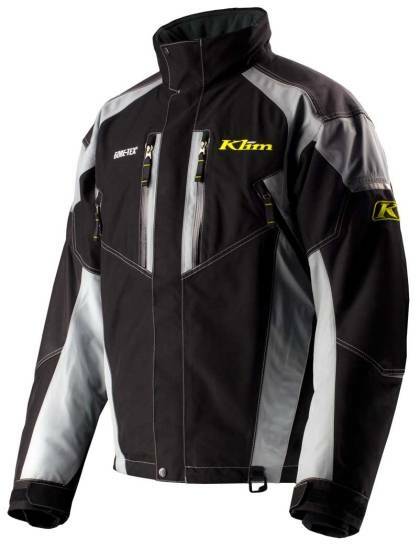 PORTS WITH SNOW DUST BARRIER MESH.